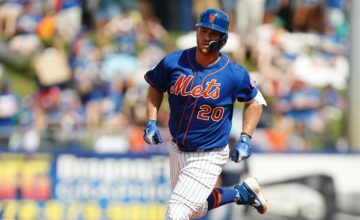 Pete Alonso has six doubles and five home runs, making him the first player in modern major league history (since 1900) with 11 extra-base hits in his first 10 career games. No other player has had more than nine. He owns the team record with five home runs in his first 10 career games and is the 11th player since at least 1908 with five or more home runs in his first 10 games. Alonso hit his fourth and fifth career home runs yesterday. It marked his first-career multihomer game. It was his third-straight game with at least one home run. Alonso set a Mets record with 14 RBI in his first 10 games. He is one of eight players in major league history with 14 or more RBI in his first 10 games. 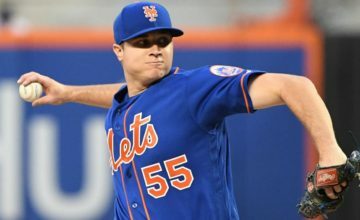 His 15 hits are tied for the most by a Met through 10 games (also, Mike Vail). Alonso is batting .385 (15-39) with eight runs, six doubles, five home runs, 14 RBI, three walks and a 1.352 OPS. 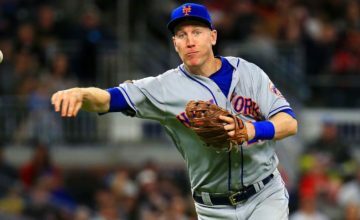 He ranks third in the majors in slugging, tied for third in doubles, fourth in OPS, fifth in RBI, tied for fifth in home runs and ninth in batting average. 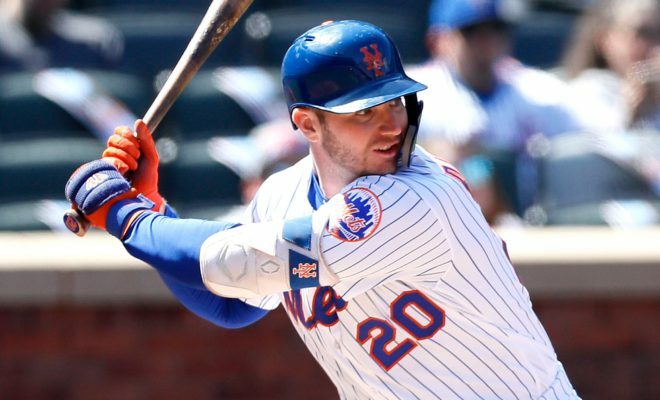 Pete Alonso is the first Mets rookie with a three-game homer streak since Benny Agbayani (two three-game streaks in 1999). He is the second Mets player with a multi-homer game within his first 10 games (Mike Jacobs had two home runs in his fourth career game).